Have you heard people talking about the benefits of a high fat diet and wondered what it’s all about? 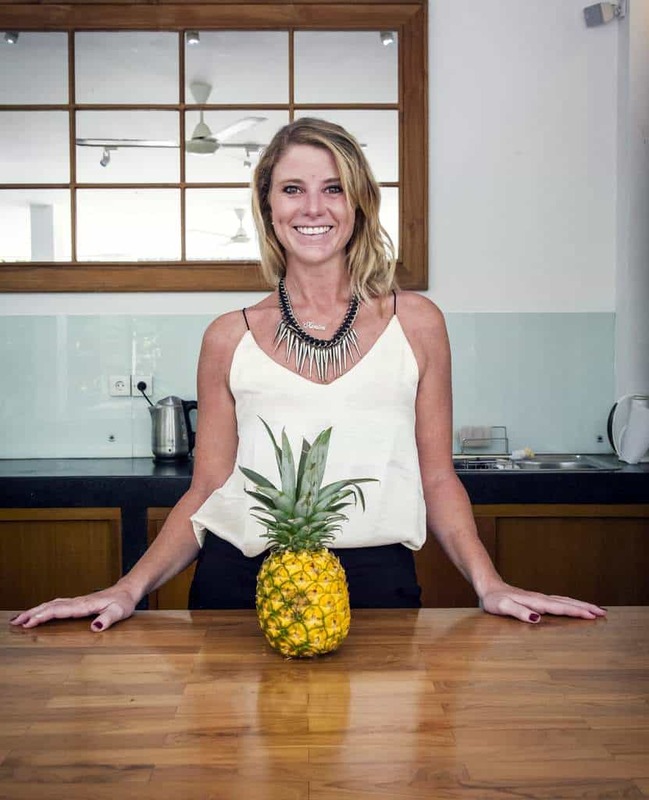 This week Rebecca is joined by Kirsten Swales to talk about Low Carb, High Fat diets (LCHF). Kirsten is a naturopath, nutritionist and medical herbalist and she’s been on her own SIBO journey, so understands the importance of finding a diet that works for you. Kirsten and Rebecca discuss how LCHF diets can help to increase satiety and reduce inflammation, they also look at how best to build a robust microbiome on this type of diet. 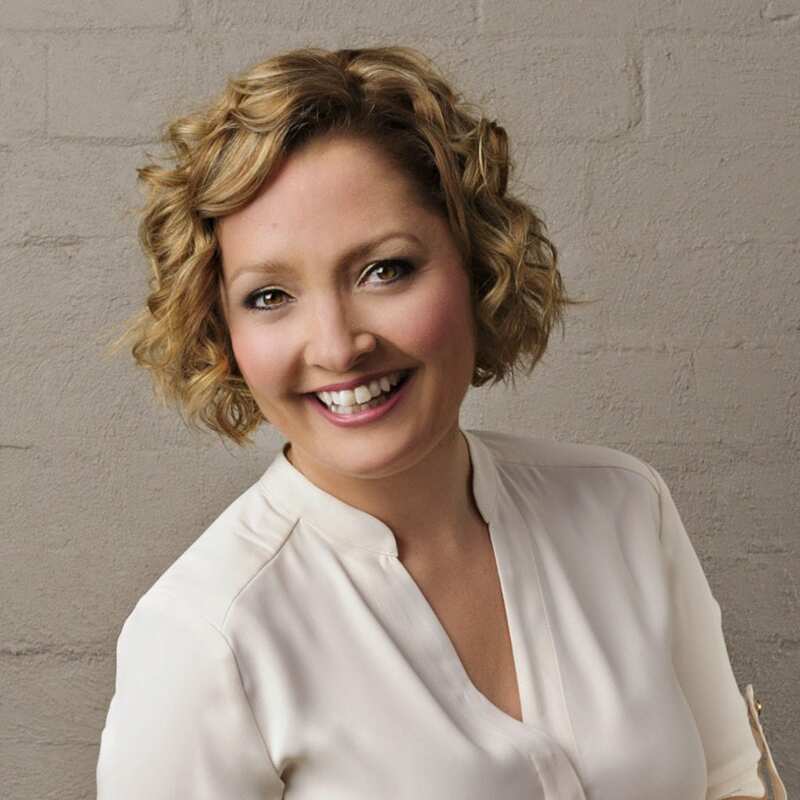 Kirsten Swales is a Naturopath, Nutritionist and Western Medical Herbalist specialising in chronic digestive disorders, specifically IBS and SIBO. With over a decade’s experience in the Health & Wellness industry, Kirsten’s work includes a variety of private client consultation work, online education, and public speaking. Kirsten’s focus is on helping women heal their digestive issues (physical and emotional) so they can enjoy a loving relationship with their body, their food and their life. Her motto, “Heal your Gut, Heal your Life”, came about after healing not only her own physical symptoms of IBS and SIBO, infertility and chronic fatigue; but also the emotional behavioural patterns attached to food. She now devotes her work to helping other women do the same.